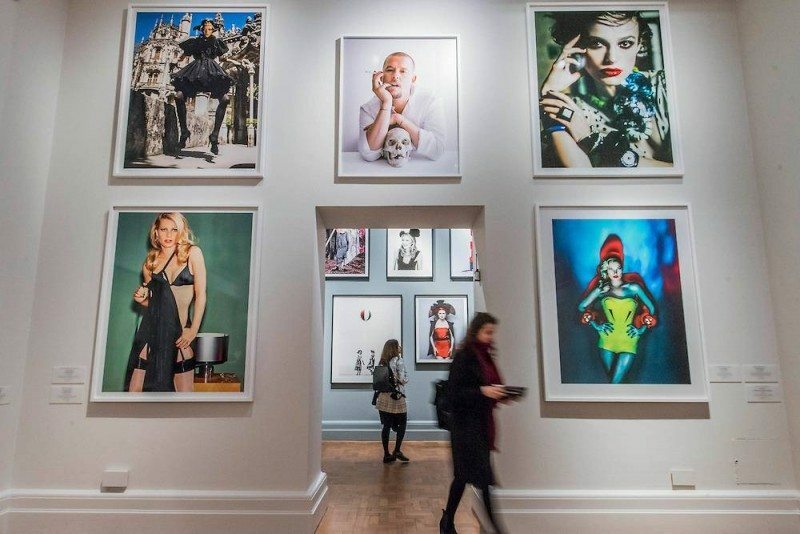 To celebrate British Vogue’s centenary year, for the first time over 280 prints from the Condé Nast archive and international collections are currently exhibited across the entire ground floor of the National Portrait Gallery. A culmination of six years research, this exhibition showcases the range of photography comissioned by the most influential fashion publication in the world. British Vogue’s first issue was published in 1916 and, since then, has become so influential that it shapes culture rather than simply reflecting it. 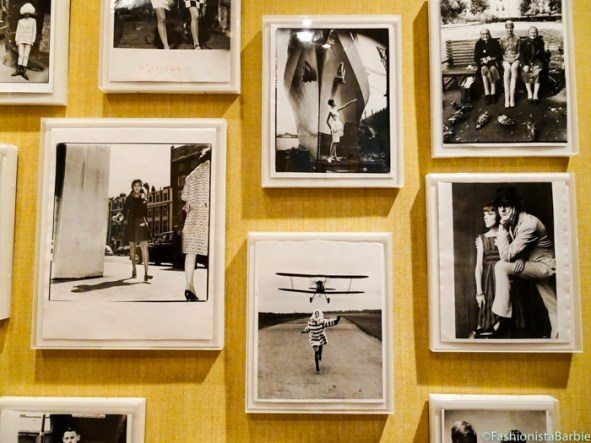 Curated by Robin Muir, contributing editor to British Vogue, the collection at the exhibition celebrates the deep relation between fashion and photography over the last one hundred years. 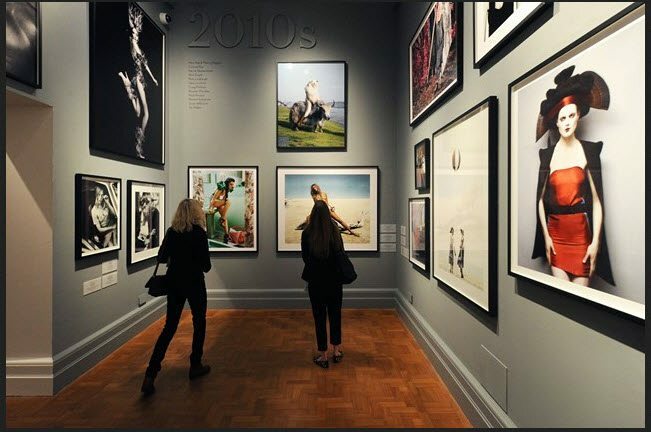 Vogue 100: A Century of Style includes the work of renowned photographers such as Cecil Beaton, Nick Knight, David Bailey and Mario Testino, portraits of celebrities including Marlene Dietrich, Princess Diana and David Beckham and shoots with famous models such as Kate Moss and Linda Evangelista. The commemorative exhibition also features the fashion designers that defined the looks of the century, including Alexander McQueen, Dior and Saint Laurent.